It’s been nearly two weeks since my last post so I’d better get writing, today about Heal’s UK. In addition to a super website and online shop (that ships to Australia hooray!) they also have a great blog Heal’s Reveals, the name says it all. I’ve sourced information from Heal’s website and the V&A museum for this blog post. Heal’s department store dates back to 1810 and has an interesting history. Ambrose Heal, company director during the early 20th century, designed both Arts and Crafts and modernist furniture. Tom Worthington was Heal’s Design Consultant during the sixties. He was among the first to invest in contemporary textiles. Worthington had an open-minded approach to buying fabric designs and chose new schemes from freelance designers and art school graduates. Heal’s then worked together with the designers to come up with a range of colourways in which to print the fabrics. Tom Worthington believed some of these designs would set trends for the future. 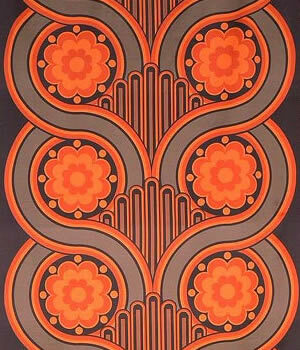 In the early sixties they bought designs with geometric shapes and later Pop and Op Art-inspired motifs. 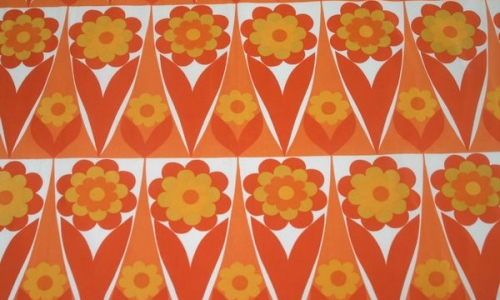 Even later, towards the end of the sixties and early seventies flower power and revival patterns featured. ‘Volution’ is a screen printed cotton satin furnishing fabric designed by Peter Hall for Heals in 1969. The end of the 1960s saw an Art Deco revival featuring intensely coloured motifs inspired by abstract painting. The fan shapes in the centre of the design resemble thirties modernist decoration. However, the orange and brown colour scheme marks it as dating from the late 1960s. ‘Indian Summer’ is a screen printed crepe cotton furnishing fabric designed by Jyoti Bhomik for Heals in 1966. Bhomik was a young designer born in India and originally trained as a graphic designer. He designed exclusively for Heals’ in the sixties. The late 1960s was a time when the West was fascinated by Eastern cultures, hence the name of this fabric. The floral motifs resemble the psychedelic artwork found on posters, record sleeves and underground publications. Bhomik’s ‘Indian Summer’ design has provided inspiration for Heal’s vibrant Indian Summer bed linen and layering collection pictured below. 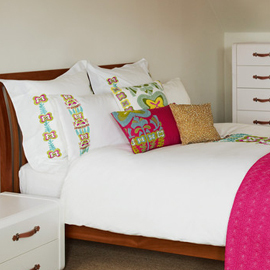 A brightly coloured modern take on the original retro design intricately embroidered on a white cotton base. 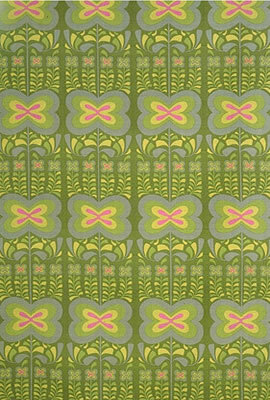 Pictured below is the beautiful ‘Watermeadow’ by Colleen Farr designed in 1964. Colleen Farr taught on the Textile Design Course at the Central School of Art and Design from 1966 for over twenty years. She also designed for Liberty’s, Heal’s, Tootal and others. 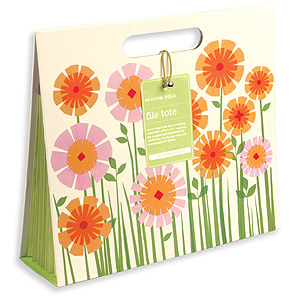 This gorgeous print has been adapted by Galison into some very pretty stationary. Wonderful to see a modern fresh approach to these gorgeous retro designs. 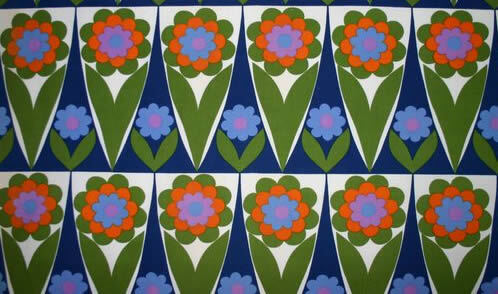 Finally, my favourite vintage Heal’s fabric ‘Flower Shop’ designed by Hansjurgen Holzer in 1967. Gorgeous! I have one Flower Shop cushion available for sale in my online shop. My next blog post will feature vintage Sanderson fabrics including some of my all time favourites.